Lewis County, Missouri was first organized as a separate county on January 2, 1833. The county was named after Meriwether Lewis of the Lewis and Clark Expedition, later governor of the Missouri Territory. The third and present courthouse dates from 1875. 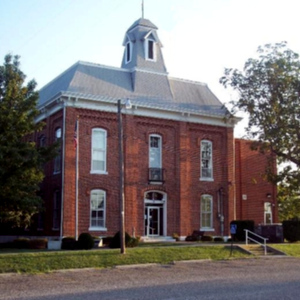 Lewis County is one of the few remaining courthouses in Missouri dating from the 1870's.